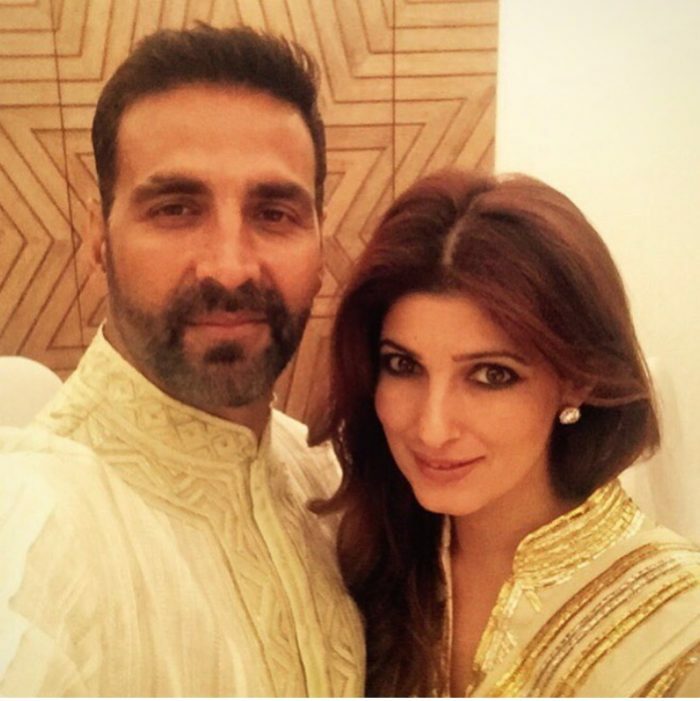 After Twinkle Khanna’s hilarious anniversary wishes to hubby Akshay Kumar left everyone LOL-ing, Akshay surely did know how to get even. Being the ‘rowdy’ that he is, Akshay wouldn’t lose the wit-game so easily. He warmed up for his round, and bam! He dropped a bomb. The “martial arts enthusiast” posted a video of Twinkle doing her hilarious version of martial arts! Twinkle is seen throwing a few playful punches at him while Akshay and everybody else cannot stop laughing! “That’s how 18 years have been…Improvised and full of surprises” – Akshay. Twinkle is definitely the Yin to his Yang!